Shopping at Macy’s: perfume, holly, snowflake displays. Piano the size of a lady’s jewel box or a wedding cake. Co-authored by her and the movies . . . Sometimes with one arm on my small brother’s shoulder. To the roughneck elegance of my Grandfather Dave. My poem, “History of My Heart,” is a tribute of thanks to my mother’s imagination. Her skill as a story teller and her spirit of comedy continue to give me courage in life and art. She was outrageous, combative and sometimes unreliable, but she gave me the gifts of music and laughter. The poem, in five sections, begins and ends with music. 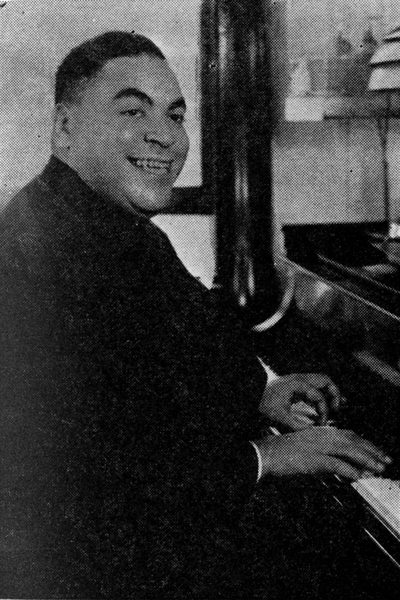 When my mother was a girl working part-time at the toy department in Macy’s on Manhattan’s 34th Street, did Fats Waller really come in and deliver an impromptu performance on a toy piano? Maybe and maybe not, but that’s the story she told me. Did she really tell me that story? And in the poem “History of My Heart,” do I embellish the story? A little. Things that happened and things that did not happen: both are great sources for art. In between those two, there is a third terrain, also interesting: things that may have happened. There, too, imagination can flourish. As Sylvia Pinsky taught me by example, the best stories often include all three sources, the true and the false and the possible, shifting and blended. When I was ten and eleven years old, our family lived in a two-bedroom apartment in a run-down neighborhood of Long Branch, New Jersey, a seashore resort town: my baby brother Richard and me in one bedroom, with my five-year-old sister Susan in another with our parents. So every weekend, like many other young post-war couples, they looked at “model homes” in nearby developments, desperate for something they might afford. In one of those under-construction display houses, my mother climbed upstairs to inspect the attic. She handed the baby Richard to my father, and then she stepped out onto unsupported insulation, hitting her head on a joist as she fell through to the floor below. The concussion lasted for years, with an already erratic person becoming stranger than ever. Needing to avoid lights and noises, between manic bursts of energy she spent many days in bed, reading science fiction books and magazines that she and I shared. Were the symptoms caused mainly by the fall? Were they invented? Hypochondriacal? Maybe and maybe not. Both my mother and father graduated from Long Branch High School, where he had been voted, in his graduating class, Best-Looking Boy. Graduating from Long Branch High twenty-one years later, I was voted Most Musical Boy. He probably deserved his title more than I did mine, but it is from the heart that my poem begins with a couple of (quite different!) performances: at the beginning, Waller boom-booming that bold bass line while his fingers wail away on that little piano the size of a lady’s jewel box or a wedding cake; at the end, me honking away at the brazen bow of the saxophone. As to laughter and music, one of my idols, the supreme comic (and accomplished saxophone player) Sid Caesar writes in his autobiography that “Comedy is music. It has a rhythm and a melody.” The same goes for poetry. Back in the 1950’s, with my family I watched Caesar speak beautiful doubletalk in French, Italian, German, Japanese— so artistically, with such a subtle ear, that even native speakers of the language might think they weren’t quite following it. Without “knowing” any of those languages, Caesar had mastered the distinctive melody of each one. For me, that powerful gift of the ear was a far greater thing than merely learning those languages. Being able to sound exactly as though you were speaking French, without really knowing it, was way more impressive than actually learning the language— an early sign that I was already doomed to pursue the art of poetry. The art is in what you hear of a conversation through a closed door, the “sentence-sounds” (Robert Frost) or the drunken song you hear from a block or two away (Paul Valéry). When the famous company of actors asked Valéry’s advice on how to read poetry aloud, he told them to read the lines over many times paying as little attention as possible to the meaning, just hearing the melodies of the sentences. Meaning might gradually begin to emerge with the fourth or fifth reading. That way, he explained, you won’t distort the movement of the verse with your interpretation. That advice is not anti-intellectual, or even anti-interpretation: it just puts first things first. When I work with superb musicians like Laurence Hobgood and Berklee’s Stan Strickland and John Lockwood, we listen to one another a lot more than we talk about meanings. We try to improvise musical ways to combine the melodies, rhythms and harmonies of the voice aa the poem with those same elements in the instruments playing the music. Especially the melody, the sequence of pitches unfolding in time. I’ve heard Stan Strickland ask an interesting question: of those three elements, melody, harmony and rhythm, which do you imagine coming first, back in pre-history? Most people, Stan says, tend to say “rhythm,” but he suggests that actually what comes first is melody. I agree with Stan’s lesson. Dogs, for example, sing tunes of hunger, anger, distress. So do human infants, weeks before they can keep time or respond to the harmony of one phrase with the next. I like how the short “eh” sound in resting and fleckless and separately moves around harmoniously and comes back in regularly and ready, at a varying rhythm of repetition. And the melody of the sentence, the surging pattern of pitches that holds it all together. The musicians and I listen together, and we try to respond to what we hear. I can’t say how that is any different from rap music, except that the musical idiom is very different, and so is the idiom of the poetry. But the principle, I guess, is the same. I hope the reader will listen that way to the beads of vowels and consonants strung on the string of the sentences in my “perfume, holly, snowflake displays./ Chimes rang for change” or “An orchard that waxed and vanished into cloud.” That’s what I have, if anything— and it depends on listening, not interpretation. On the other hand, information and meaning, too, can be part of the fun. 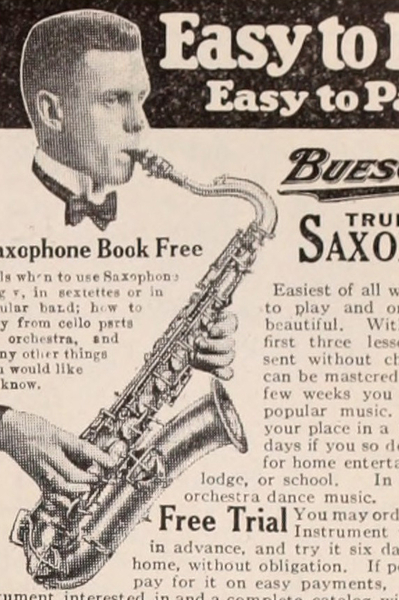 By excerpting a much longer, five-part poem, I’ve made a mystery out of the phrase “like Italo’s flashlight in the hand,” when I’m describing how it felt to hold that Buescher Aristocrat tenor saxophone in my hands. (The mystery doesn’t bother me, if it doesn’t bother you.) 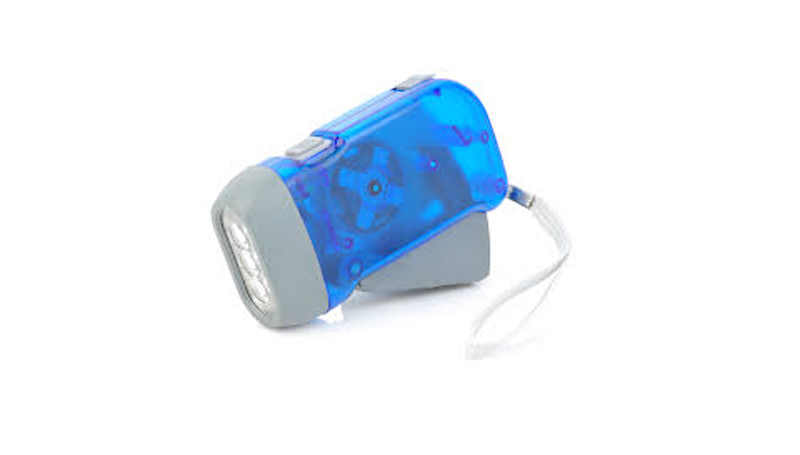 An earlier passage describes one of the best presents I have ever received: one Christmas, my Aunt Thelma and Uncle Italo gave me a generator flashlight: you pumped it and it got bright, brighter the more you pumped. The gears worked with a magical efficiency, and you could see them working through the transparent amber plastic of that flashlight’s grip, at an angle to the bulb. I loved watching that clever machinery work. And though I’m not always in favor of explanation, maybe my aunt and uncle’s wonderful present, that instrument of light, is a good image for the pleasure of thinking about an art. 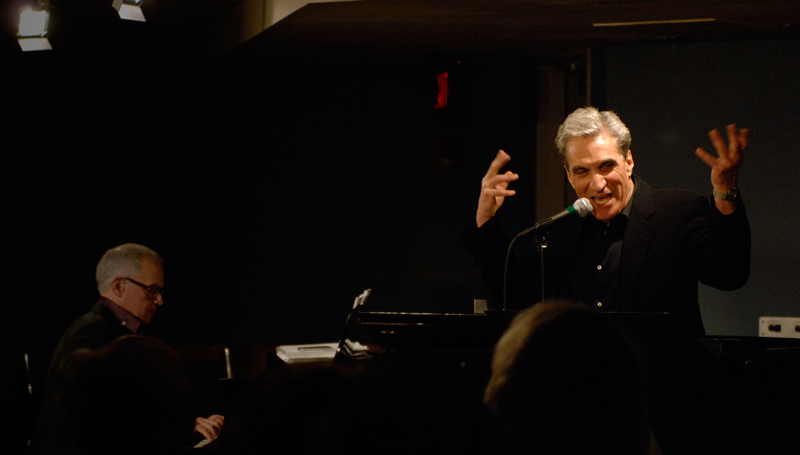 Robert Pinsky is a poet, essayist, translator, teacher, and speaker. His first two terms as United States Poet Laureate were marked by such visible dynamism—and such national enthusiasm in response—that the Library of Congress appointed him to an unprecedented third term. Throughout his career, Pinsky has been dedicated to identifying and invigorating poetry’s place in the world. Known worldwide, Pinsky’s work has earned him the PEN/Voelcker Award, the William Carlos Williams Prize, the Lenore Marshall Prize, Italy’s Premio Capri, the Korean Manhae Award, and the Harold Washington Award from the City of Chicago, among other accolades. Pinsky is a professor of English and creative writing in the graduate writing program at Boston University. Reprinted by permission of Farrar, Straus and Giroux, LLC: “History of My Heart” from HISTORY OF MY HEART by Robert Pinsky. Copyright © 1997 by Robert Pinsky. 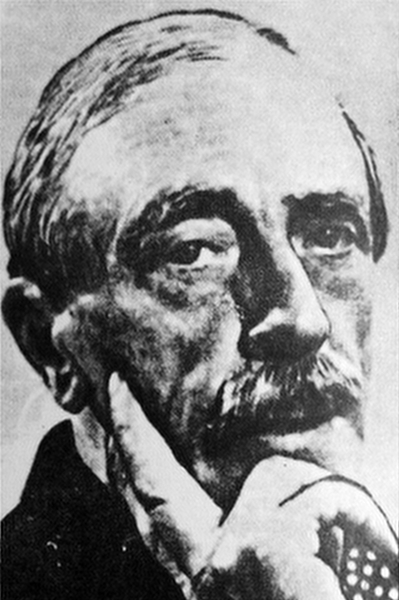 Paul Valéry: Photograph. Historia de la Literatura Argentina Vol I, II y III. ed., by Centro Editor de América Latina. Buenos Aires, Argentina, November 1968. via Wikimedia Commons. 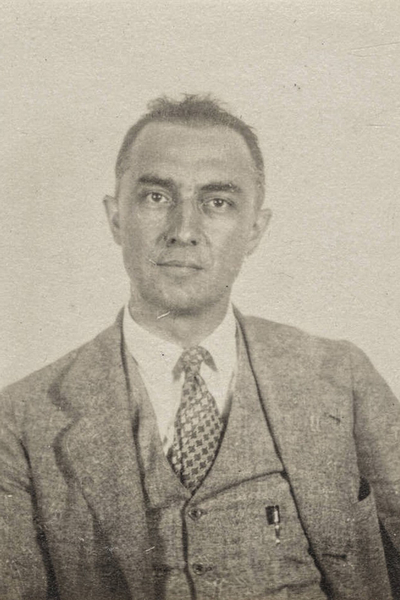 William Carlos Williams: Photograph (believed to be passport photograph) of American poet and physician William Carlos Williams. Courtesy of the Beinecke Rare Book & Manuscript Library, Yale University. via Wikimedia Commons.